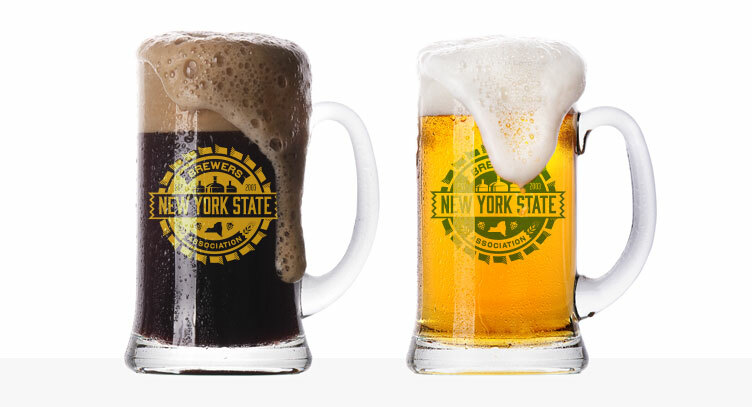 The world of craft brewing is exploding and it is extremely obvious in New York State. 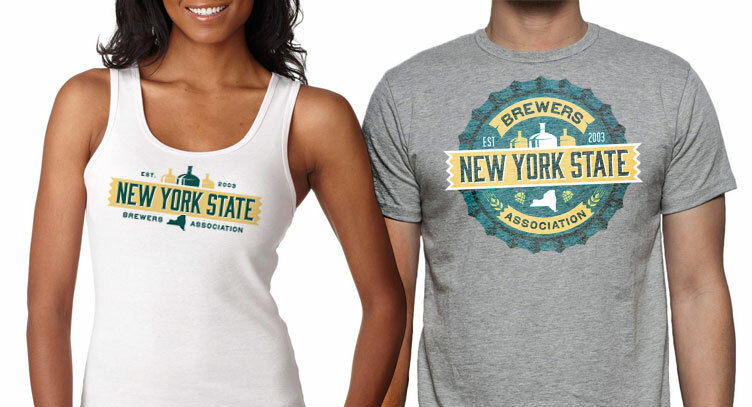 The farm to bottle movement is strong and small craft brewing communities are quickly becoming a large fan base. 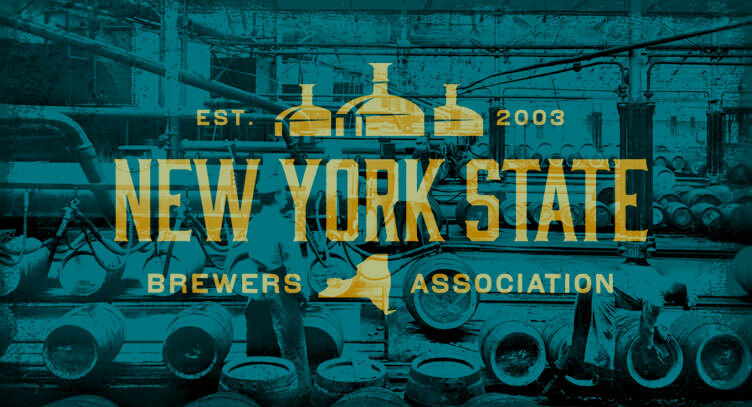 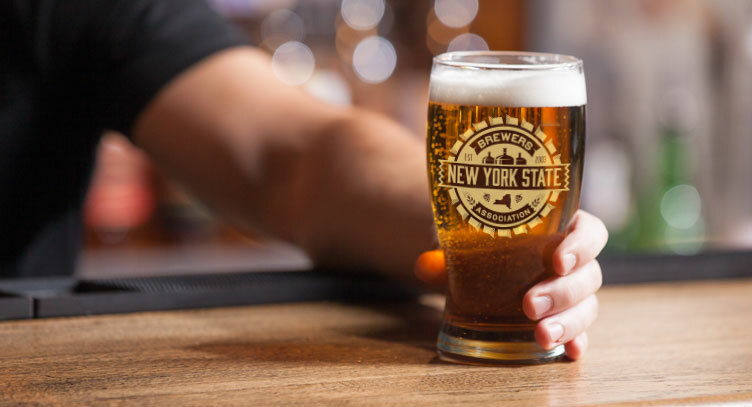 The New York State Brewers Association has grown with the industry and was in need of a corporate identity. 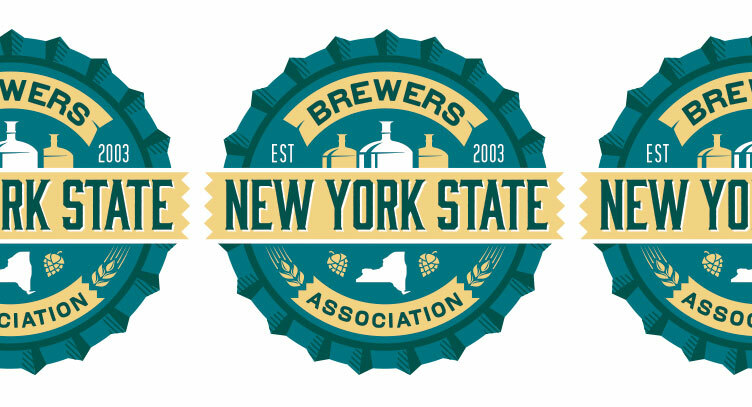 The logo design ties elements of the NYS agriculture and industry into a memorable mark the membership is proud of.